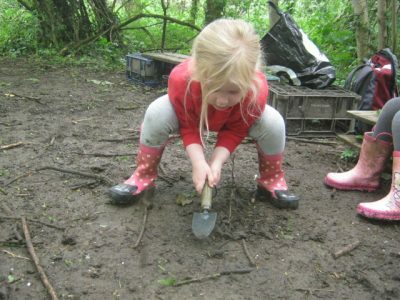 The Local Authority centralised online application system is no longer available for nursery admissions. 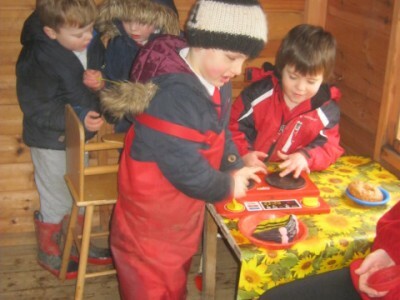 From January 2018 you need o apply direct to the school for a nursery place. 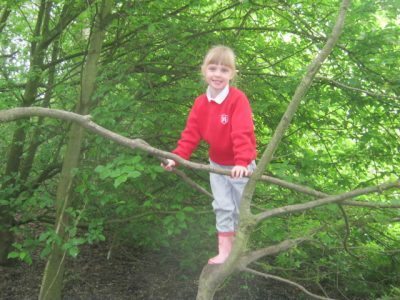 Guidance on how to apply is set out in our Nursery Admissions Policy. 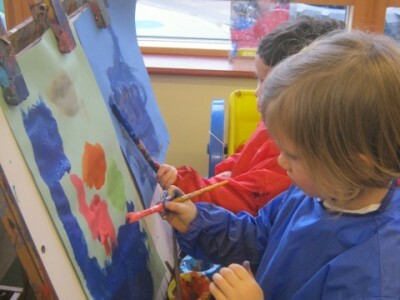 If your child was born between 1st September 2015 and 31st August 2016 and you wish to apply for a place in Nursery for September 2019 please contact the school office. Wednesday 23rd and 30th January 2019 @ 1.30pm. Applications will be accepted from Wednesday 23rd January 2019. Deadline to apply is Friday 22nd February 2019. 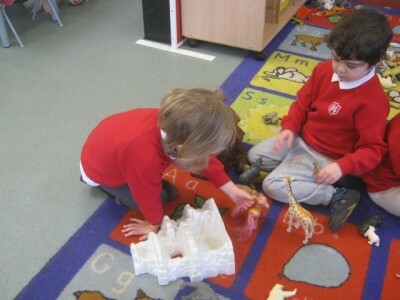 Our Nursery is open from 8.45 a.m. to 11.45 a.m. every week day. We have an admissions number of 30. 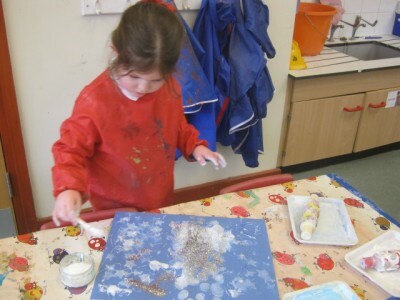 The Nursery curriculum follows the Early Years Foundation Stage curriculum. 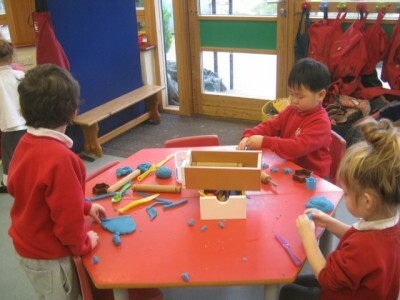 The children are encouraged to plan their own activities and to work independently. 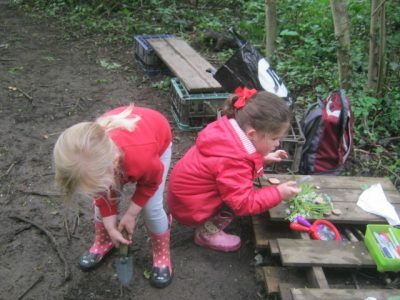 They are encouraged to become responsible for their own environment and play cooperatively with other children. 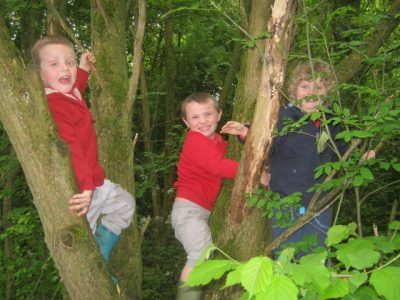 The curriculum is delivered inside and outside the classroom.